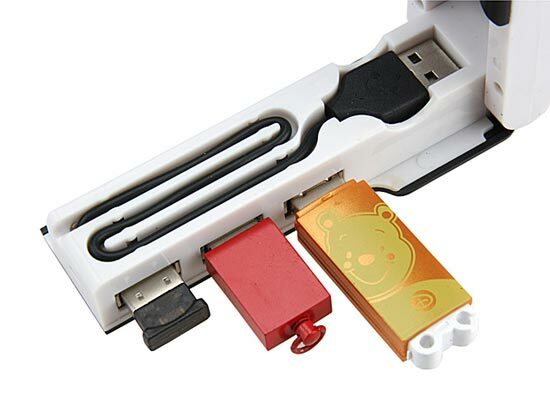 Here is another combo USB gadget, this one could actually be quite useful as it incorporates an USB hub and a rechargeable flashlight in one, the Flashlight USB Hub. 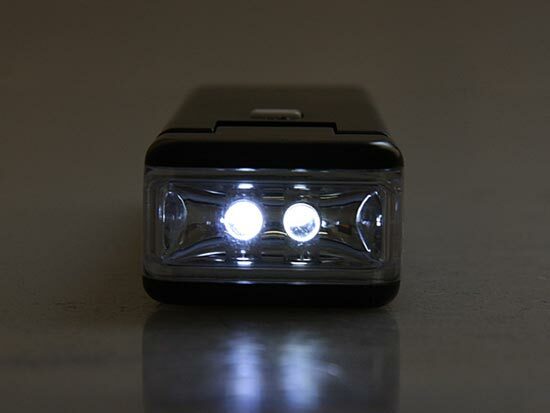 The Flashlight USB Hub has 3 USB 2.0 ports, and a torch with 2 bright LEDs, it also has a built in rechargeable battery for the torch. The Flashlight USB Hub measures 158 x 35 x 22m and weighs 95g, here are a list of the specifications. 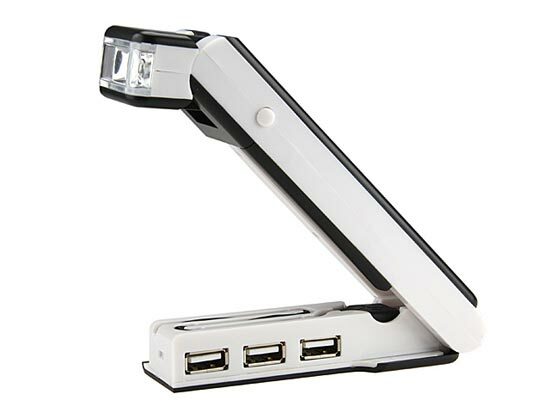 The Flashlight USB Hub is available for $14 from Gadget4all.